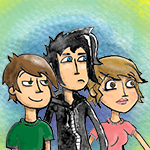 A comic mostly about the lives of three fairly normal individuals. There is also the nautical odd couple of a crab and an octopus. 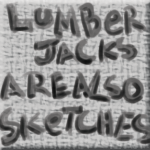 Here are some sketches I do. These are mainly to make it so that people don't forget about me when it takes me a long time to actually update the main site. The village of Comicfury'sville is stricken by a case of lycanthropy. Will the villagers be able to survive by haphazardly lynching one person per day until all of the wolves are gone? 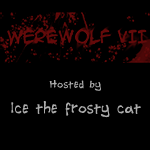 This comic follows the game Werewolf on the ComicFury forums, starting from Game VII and onward. It primarily uses the images already present in the game threads, created by the hosts of each game.